Amidst leafy Belgravia and bustling Knightsbridge, The Berkeley, sister hotel to Claridge’s and The Connaught, is the essence of contemporary chic and innovative luxury. With stunning rooms and suites, two Michelin-starred cuisine from Marcus Wareing, a fashion favourite afternoon tea at Prêt-à-Portea in the Collins Room, cocktails in the Blue Bar and The Berkeley Health Club & Spa complete with rooftop pool, The Berkeley provides the ultimate urban retreat in the heart of London. 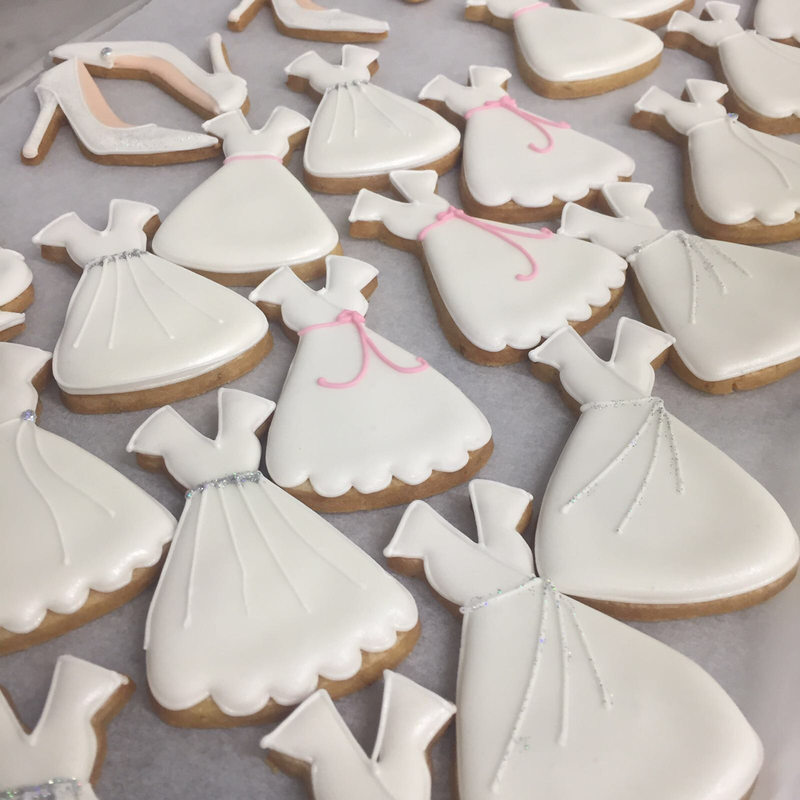 To celebrate the upcoming Royal Wedding of Prince Harry and Meghan Markle on 19th May 2018, for the month of May The Berkeley is celebrating by giving guests the chance to create their very own Royal Wedding Pret-a-portea with masterclasses recreating a few fashion favourites as bridal biscuits and cakes. A limited edition of wedding-inspired creations will also be added to the SS18 Pret-a-portea Collection in the lead up to the big day. Exclusively for the month of May, Head Pastry Chef at The Berkeley, Mourad Khiat, and his team will welcome guests behind the scenes into their bakery to offer a one of a kind Royal Wedding Pret-a-Portea Masterclass. Available every Wednesday and Saturday from 2 - 4pm, guests will join the team behind London’s favourite fashion afternoon tea to learn how to create their very own Royal Wedding Collection Pret-a-Portea. A variety of regal touches such as a wedding dress biscuit, taking inspiration from a few favourites like Ralph & Russo, Phillipa Lepley and Suzanne Neville amongst others; and a stiletto shoe cookie inspired by bridal creations by much loved Manolo Blahnik, Jimmy Choo and Nicholas Kirkwood. The Royal Wedding Pret-a-Portea Masterclass will give guests the chance to learn how to create the perfect additions to any royal themed tea party being hosted in the run up to the wedding or on the big day itself. Following the masterclass, guests will be able to enjoy Pret-a-Portea in the Collins Room where a few regal bridal designs will take to the cake stand as a limited edition within the SS18 Collection, bringing a touch of stately sparkle to Pret-a-portea for the month of May. Prêt-à-Portea is served at The Berkeley from 1pm-5.30pm every day priced at £52 per person or £62 including a glass of Laurent Perrier champagne, or £70 per person including a glass of couture champagne. 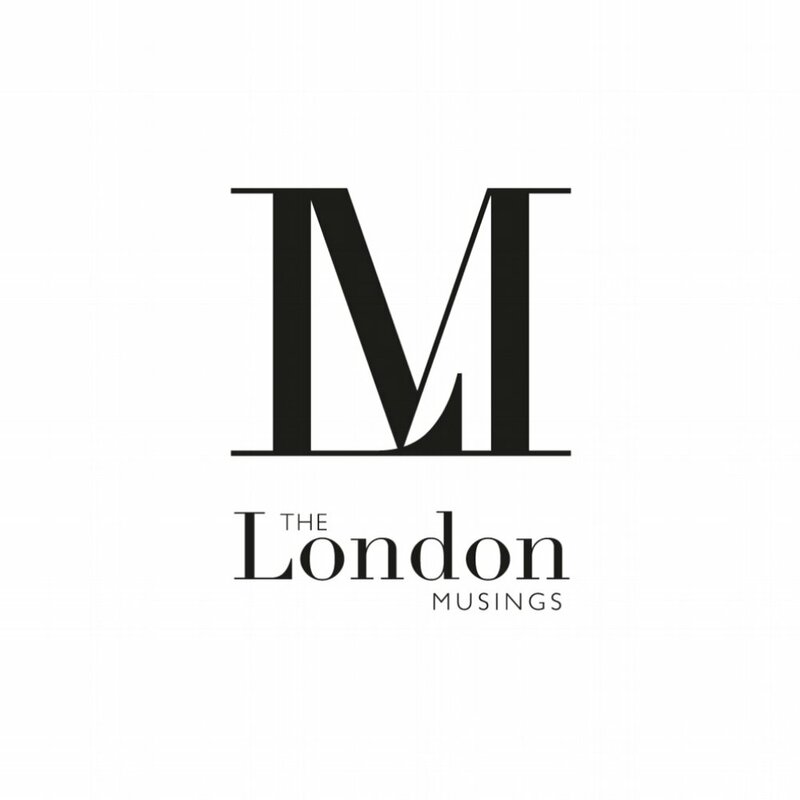 Masterclasses are priced at £225 per person. To make a reservation for Prêt-à-Portea call +44 (0)20 7107 8866 or visit http://www.the-berkeley.co.uk/knightsbridge-restaurants-bars/fashion-afternoon-tea/. A bespoke collection of fine-bone china by Wedgewood has been created for the Berkeley especially for Prêt-à-Portea. The china is available to purchase and for more information please call the Berkeley 0207 201 1619.